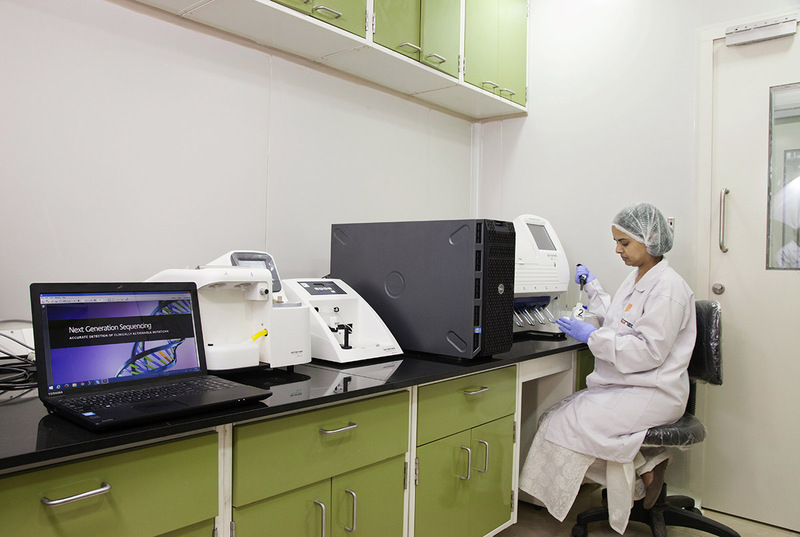 TRUTEST Laboratories, powered by iGenetic Diagnostics is your most trustworthy partner in pathology and diagnostic needs. 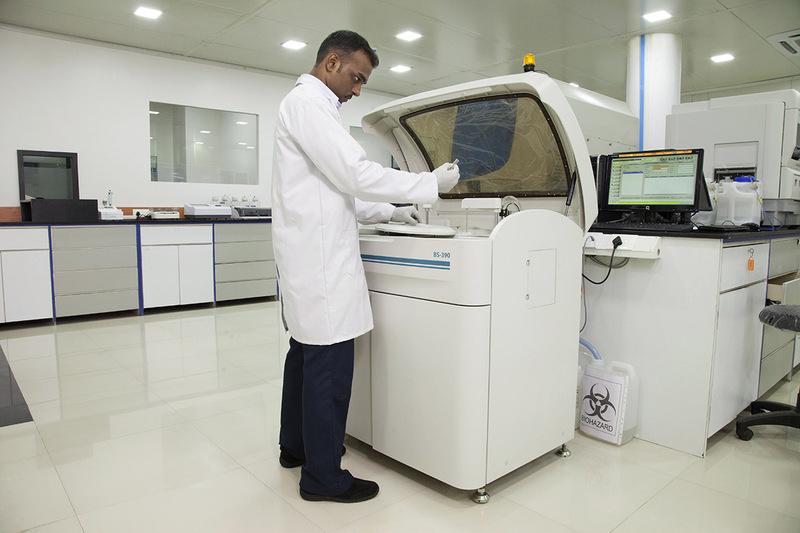 With our state-of-the-art technology, we have carved our place as the Top Diagnostic Center in Andheri East. 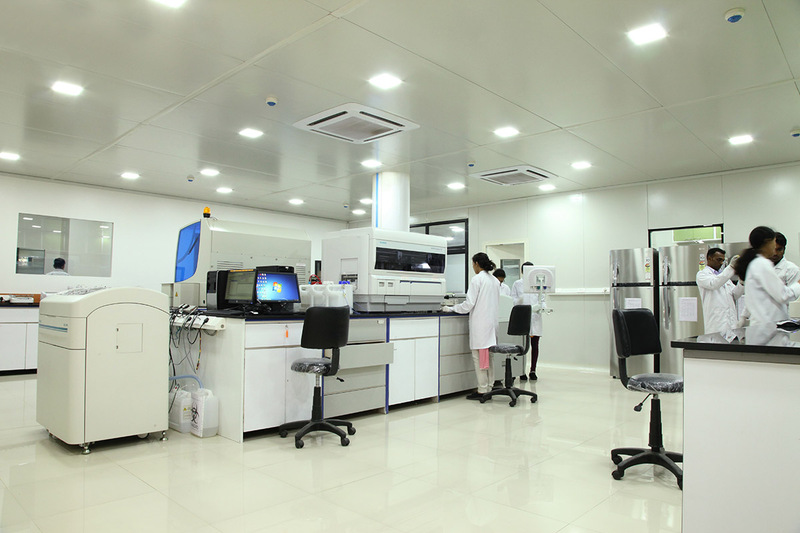 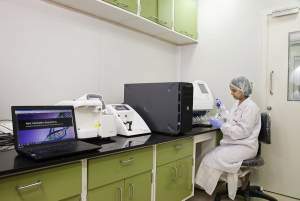 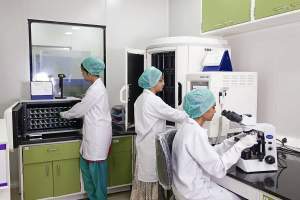 We offer routine as well as specialized Blood Tests in Andheri East and our results are reliable and accurate, thereby making us count among the Best Pathology Lab in Andheri East. 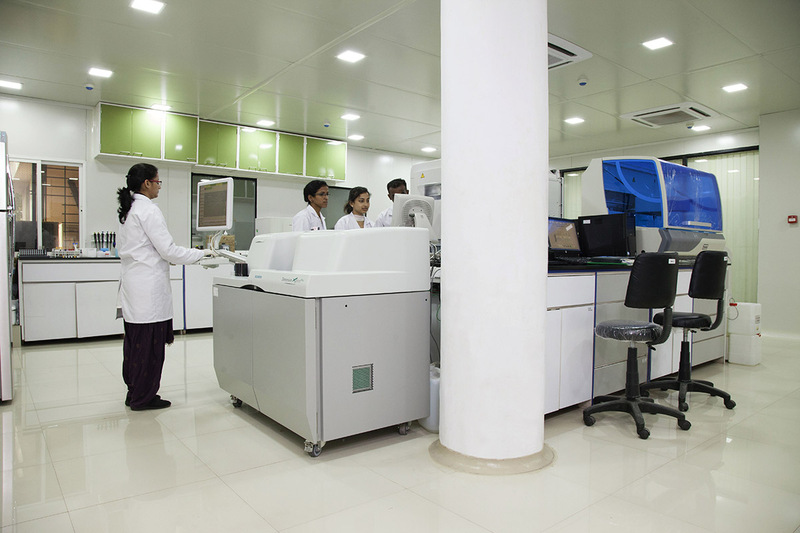 Our patient-centric services offer customized diagnostic solutions for you and your family members and offer Home Blood Collection services in Andheri East, Kandivali, Lokhnadwala Complex, Jogeshwari etc. Our expertise is evident in the increasing number of our highly satisfied clients who recommend us for regular and specialized diagnostic tests and Blood Tests in Andheri East.